Comfort Inn Thetford-Mines clean, affordable hotel. Located in the Chaudière-Appalaches region, the Comfort Inn Thetford-Mines offers you modern accommodations in nicely decorated rooms equipped with all the necessities you require while traveling. We offer: Free Hot breakfast; Free WiFi; Free local calls and Free parking. Our region is well known for its outdoor space and offers various locations and sites if you practice: motocross, snowmobiling, VTT, Rock climbing, kayaking, downhill skiing. 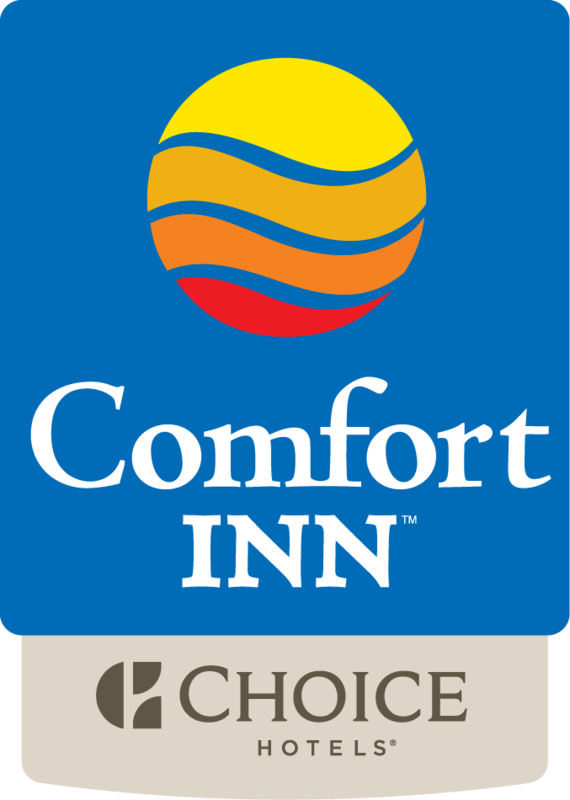 The Comfort Inn Thetford-Mines offers a smoke free environment and is pet friendly. Please do note that our rooms are on 2 floors only and we do not have an elevator.